Valley School of Ligonier Why Give? Thank you for considering a donation to Valley School of Ligonier! Since 1946, Valley School has been grateful for the philanthropic support from a generous community of alumni, alumni parents, current families, faculty, staff, grandparents, friends, trustees, and foundations. 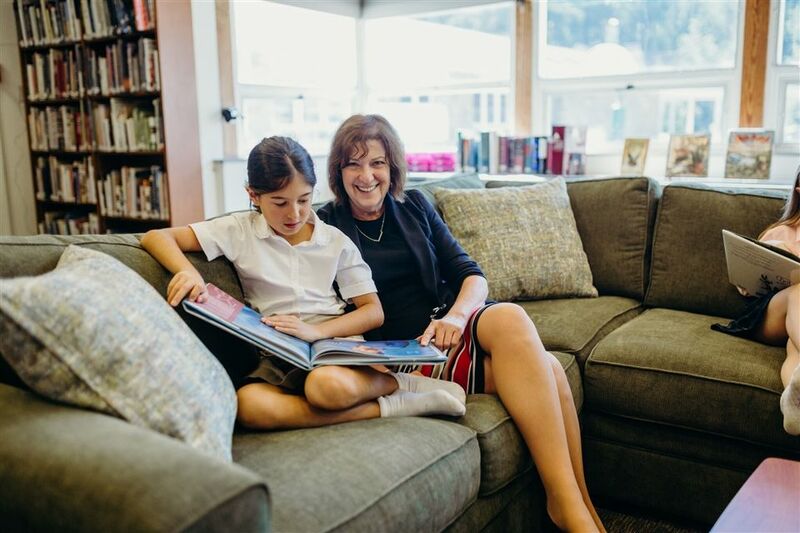 By making a donation, you ensure that Valley School will be able to offer new generations of students a traditional academic foundation, exposure to innovative best practices in education, and the confidence to enter our dynamic world with courage and compassion. Valley School of Ligonier was built on and is sustained by the support and dedication of many. Your donation, in any form and at any level, is valued, crucial, and guaranteed to make a direct and lasting impact on the lives of each of our students. Much like learning in a collaborative classroom, every contribution builds upon the others to achieve outcomes far greater than any one part. Every gift does make a difference - no matter the amount.Your participation, at any level, for any purpose, nourishes every Valley School family. The Valley School experience is designed to empower each student to achieve their personal success. 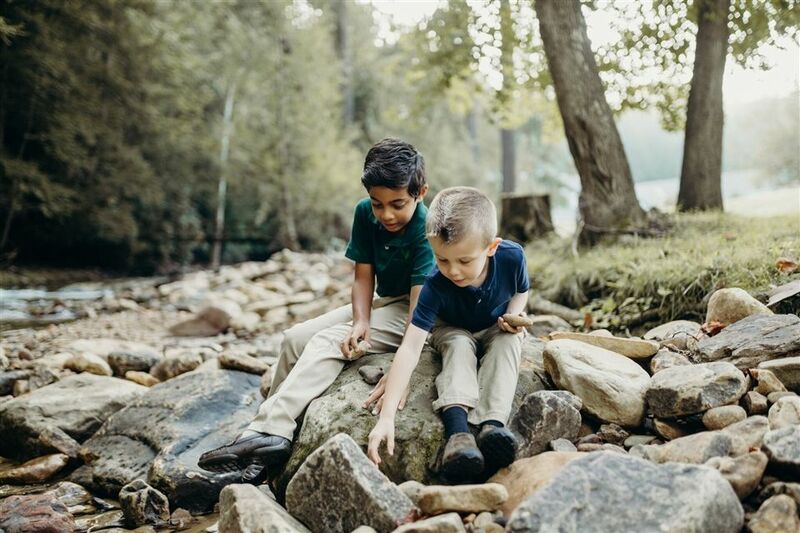 Gifts to Valley School enable us to supplement our robust core curriculum with visual arts, music, technology, athletics, outdoor education, and community service. Consistent and generous support cultivates opportunities for our students to seek, explore, experiement, and purse their passions. 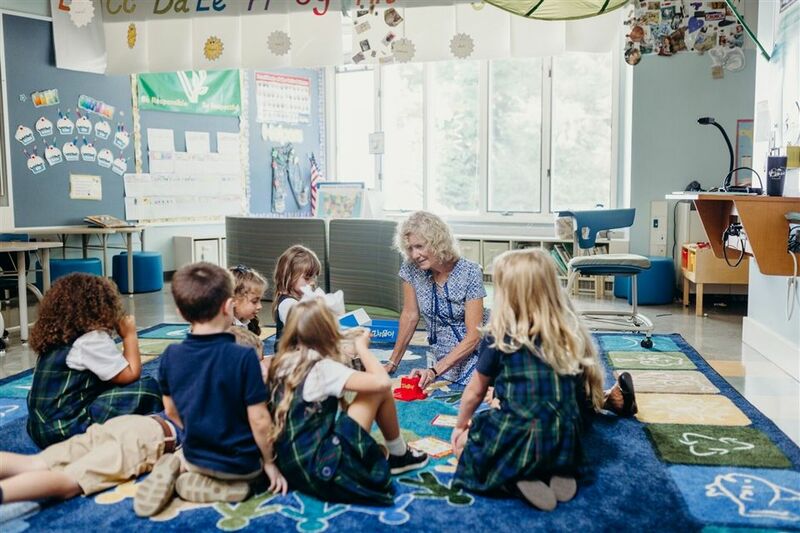 It also provides the means for Valley School to maintain a devoted and talented faculty who share in their students' desire and seek ways to implement dynamic experiences beyond the classroom walls.